I found myself in Tupelo, Mississippi and it was early morning, time for some breakfast and a great big cup of coffee. When I am traveling, I find most of my places to eat by either word of mouth from the locals or by doing research on Yelp or Trip Advisor. 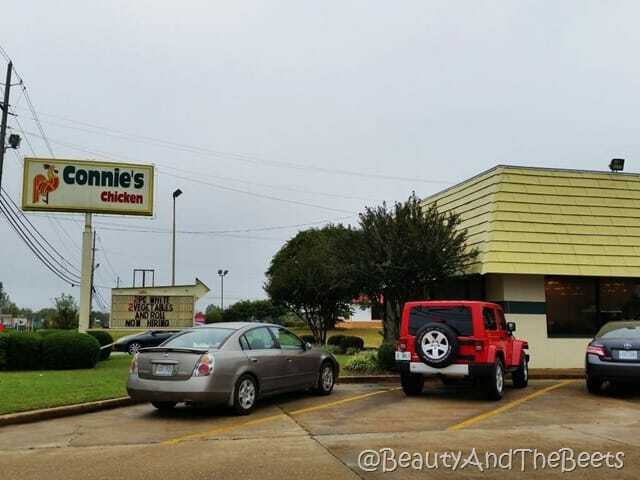 While in Tupelo I keep hearing about Connie’s Chicken and how it is the place for donuts and coffee. However, I don’t eat chicken. I just wasn’t interested. 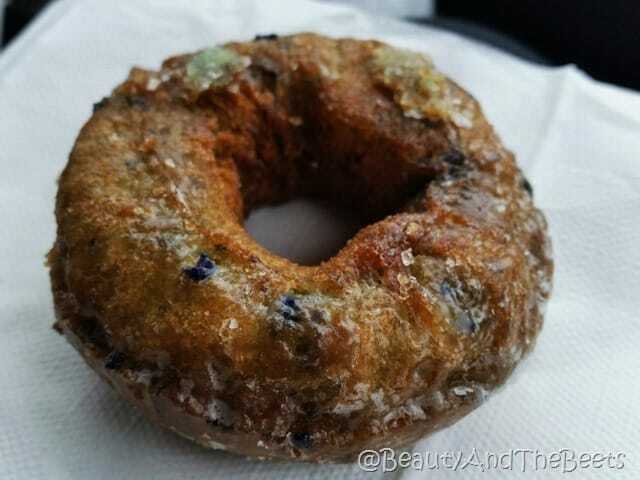 Until about the 20th post I saw online raving about these famous blueberry donuts Connie’s serves. Fine. I pull up to a very non-descript, non-flashy, rather plain looking building and walk into what looks like a down-home diner. And then I saw it- the tray of fresh and hot blueberry donuts. Those donuts everyone kept talking about. There was also a tray of chicken and biscuits- the chicken must really good for people to order chicken at 8 in the morning. But they were. By the buckets. 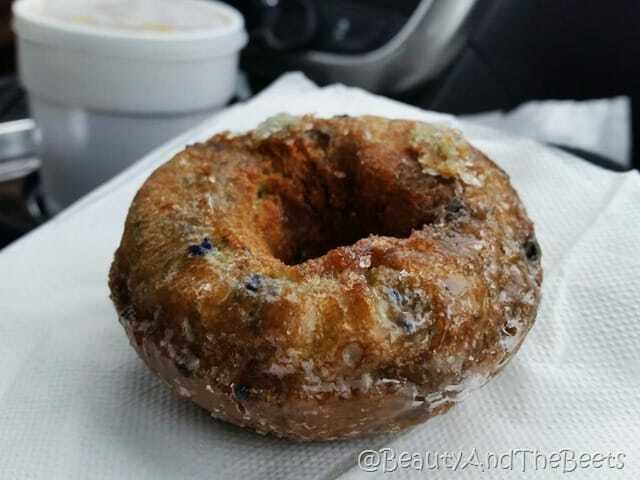 I ordered a half dozen of those blueberry donuts (for me and my partner in crime Chad) and a large cup of coffee. And everyone said that the donuts melt in your mouth. And they did. We had grabbed ours to go and ate as we were heading out of town. That’s a good thing because we probably would have ordered a few dozen more and ate them all. 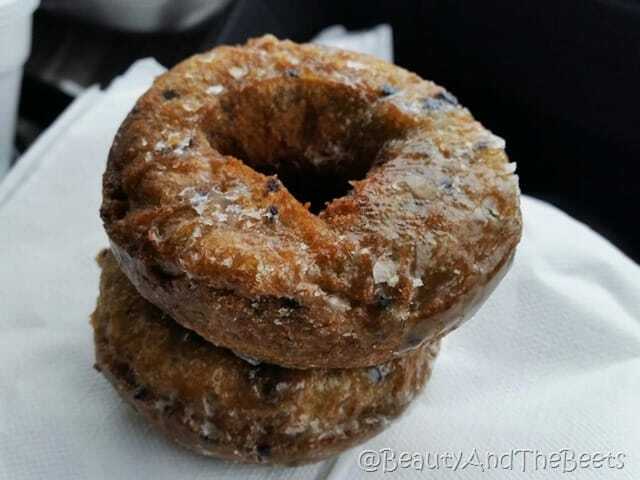 Now as I am a thousand miles from Tupelo I find myself dreaming about these donuts. Never have I tasted a donut so fresh and never have I fallen so in love with a sweet bread pastry. I need to find out if they deliver. So never again will I doubt a recommendation- even if it is at a chicken house.